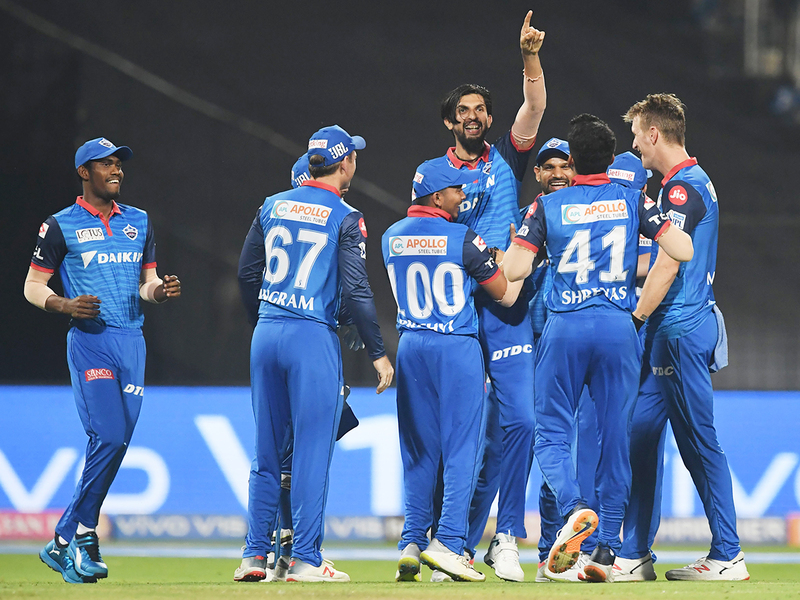 Hyderabad: An in-form Delhi Capitals will look to carry forward the momentum when they take on Sunrisers Hyderabad in their Indian Premier League clash at the Rajiv Gandhi International Stadium in Uppal on Sunday. While Hyderabad will look to come back strongly after losing their last game to Punjab, Delhi will be riding high on confidence after beating Kolkata at the Eden Gardens on Friday. The last game between Hyderabad and Punjab saw the Sunrisers batsmen struggle on the slowish wicket at the I.S. Bindra Stadium and they will be more than happy to return to their home ground. Also, regular skipper Kane Williamson is expected to return in the line-up and that will help strengthen the batting which has depended heavily on the duo of Jonny Bairstow and David Warner at the top.